Animation showing the construction of Centennial Campus from 12 March 1998 to 28 March 2002 (2.5MB). 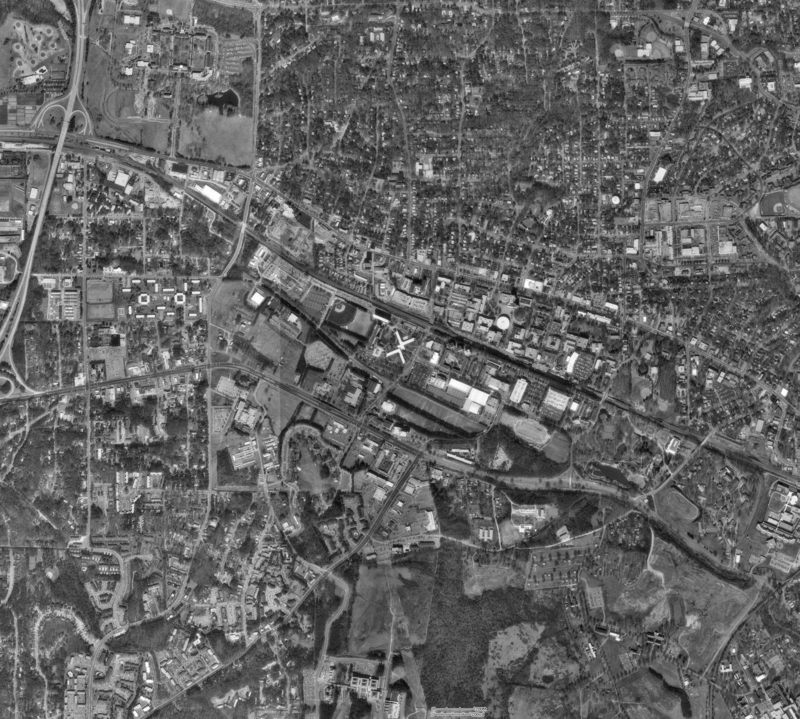 New revised, full color NCSU aerial photograph, also available with labels of buildings, roads, and attractions. Old greyscale version also available. Journal Entries: Read the journal ramblings required for my English course.